Picture of Newcastle Gateshead Tall Ships 2005 Parade of Sail. 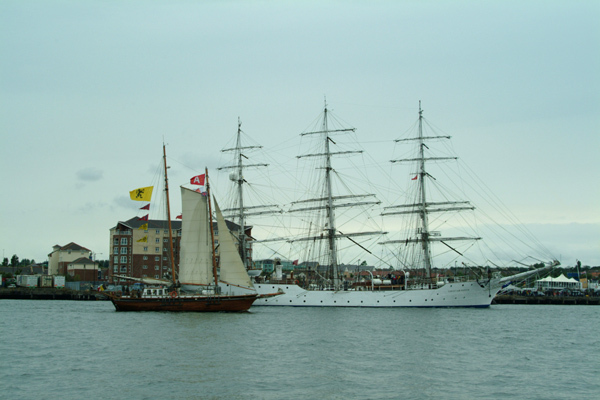 The race featured a fleet of more than a hundred tall ships. VIEW: More images from the category Tall Ships 2005 Newcastle Gateshead or around the same time .